The houses are one of the most important and unique parts of Mistfell Vale, and are based on your character's personality and outlook on the world! This is a page dedicated to everything about the houses. Also keep in mind that a character doesn't have to fit all of a house's characteristics to fit into that house! Maybe a particularly prominent trait of theirs is in one house even though they have others of other houses - or maybe there are simply more traits that fit with one than another, even if others might be more prominent. A character might value a certain trait as well, and that can be enough to place them in a certain house, too. Click a button below to jump to a certain house. Elkenfrey is known for creativity, open-mindedness, and understanding - they can often be off-beat and eccentric. Elkenfreys are often "outcasts" in society, although they don't have to be! They are often those with niche interests or passions who follow the beat of their own drum in life, and tend to be focused inward. This causes the typical Elkenfrey to be understanding and accepting of others' quirks and intricacies, and they are typically non-judgmental. On the other hand, Elkenfreys can have a hard time with acting on their ideas, and tend to struggle with ambivalence. If an Elkenfrey has a lot of different interests or passions, they can "flit" from project to project and may leave some behind, unfinished. 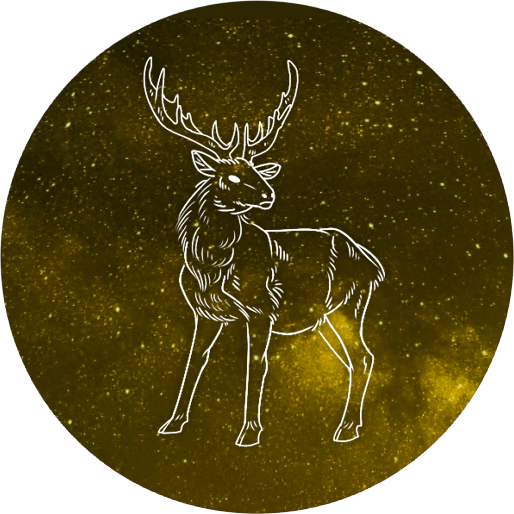 Elkenfrey's image animal is the elk. They represent the neutral alignments. Their motto is "With Great Distinction". Some fictional examples of Elkenfreys might be Luna Lovegood (Harry Potter), Ben Wyatt (Parks and Recreation), Tyrion Lannister (Game of Thrones), and Gandalf (Lord of the Rings). Some archetypal examples of Elkenfreys might be a quirky, intelligent professor, an off-beat yet inspired artist. Hawkesond is known for passion, motivation, and warmth - they can often be impulsive or intense. Hawkesonds usually have a lot of energy, and can be found in positions of influence or leadership; they often have a rather large social circle and don't tend to be afraid to approach others (although these aren't always true!). Hawkesonds also tend to be very in tune with their emotions, and defend themselves and their friends with vigor, even if it seems inconsequential to others. However, Hawkesonds with too much of this trait can be naturally defensive or overly emotional. Intensity is also a common sight in members of this house if their inner fire becomes too strong and turns into an inferno! Hawkesond's image animal is the hawk. They represent the chaotic alignments. Their motto is "The Sound of Fury". Some fictional examples of Hawkesonds might be Ron Weasley (Harry Potter), Leslie Knope (Parks and Recreation), Arya Stark (Game of Thrones), and Gimli (Lord of the Rings). Some archetypal examples of Hawkesonds might be a spirited and passionate activist, a fiery, vigorous warrior, or a warm and energetic friend. Wolverthorne is known for principle, dependability, and thoroughness - they can be stubborn or reserved. Wolverthornes tend to be organized people who can do well in many different roles in life, and often fit in well with their community. Their diligent and solid nature makes them good friends, students, and mentors, and they are often a "rock" to others. They also tend to be principled, whether by the law of the land, family or group mores, or their own personal moral code. On the other hand, Wolverthornes can also be stubborn, and do not yield easily if they think that they're right. They can also struggle with letting go, whether that's of grudges, old beliefs, a former home, or even interpersonal relationships. 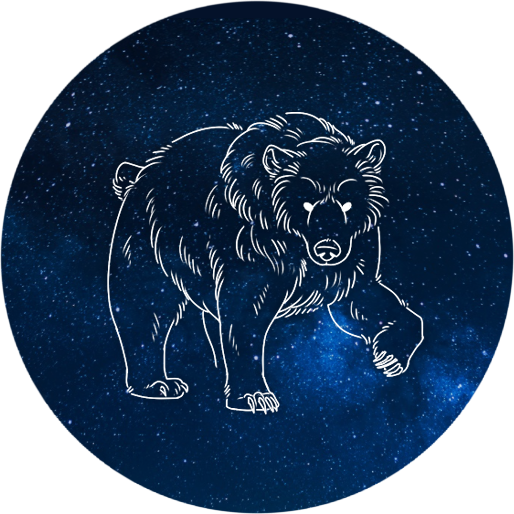 Wolverthorne's image animal is the bear. They represent the lawful alignments. Their motto is "The Steadfast Spirit". Some fictional examples of Wolverthornes might be Minerva McGonagall (Harry Potter), Ron Swanson (Parks and Recreation), Jon Snow (Game of Thrones), and Samwise Gamgee (Lord of the Rings). Some archetypal examples of Wolverthornes might be a stalwart, loyal soldier, a diligent, hard-working student, or a dedicated, loving mother.